FEATURES/SPECS Do you know someone who's business motto is "The greens are my boardroom?" Well, this golf theme pen and letter opener gift set is the perfect gift for them! 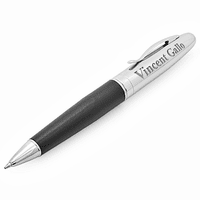 The ballpoint pen has a golf ball attached to the top of the cap and letter opener is design to look like a golf club. 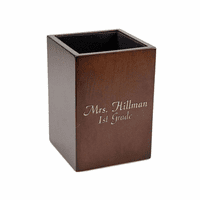 They come nestled in a rosewood gift box that can be personalized with laser engraving free of charge. 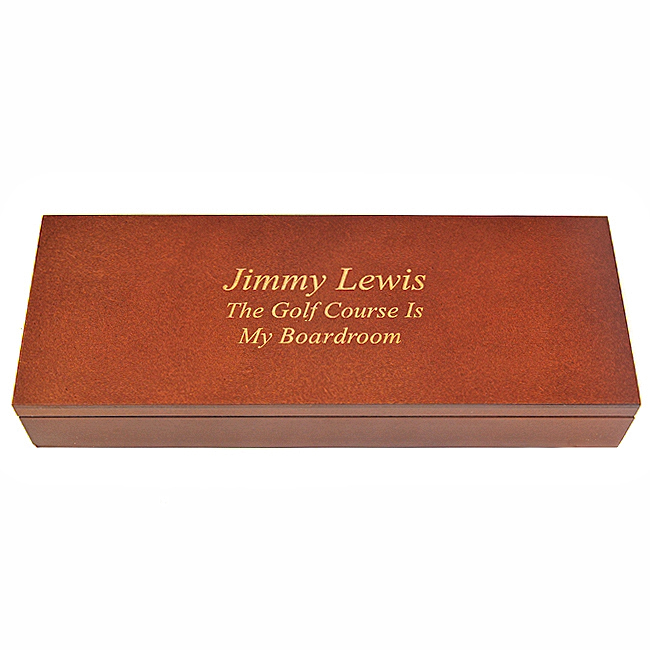 This personalized golf gift set is ideal for corporate gifts, groomsmen gifts or even a birthday gift for a golf fanatic. 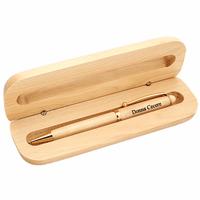 Dimensions: 8 3/4" x 3 3/4" x 1 3/8"
How long does it take for delivery of pen and letter opener to UK ? Your order would ship the day after you place it and delivery would take 1 to 2 weeks. Can you buy pen refills with this item? We don't sell refills but you can find them at any local stationery or office store. This was a perfect gift and the merchandise was great quality! Perfect gift for Golf Enthusiast ! I got this for my boyfriend as a Valentine's day present. He was very happy. Thank you! Merchant Response:We're so glad to hear it and thank you for the fabulous picture! The recipient truly loved this amazing gift! Said it was absolutely beautiful! 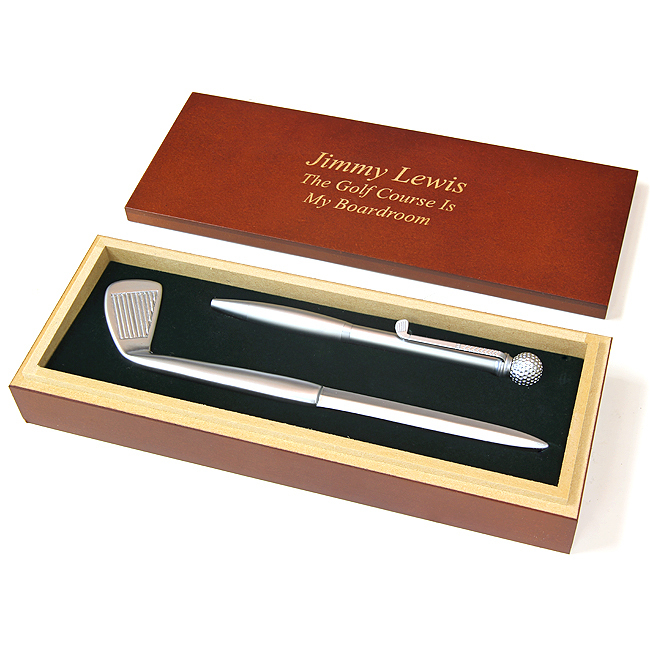 GREAT GIFT FOR A GOLF FANATIC! I gave this gift to my boss who loves golf and plays when ever he has a chance. I had it personalized with a cute quote underneath his name and he LOVED IT! It's a great gift and the quality is very nice as well. Hi. I ordered this for one of my good friend who is also a business man and it is a perfect gift. He loved it. Golf is his favourite sport and this fits perfect. The delivery was on time and personalizing the gift gives a special touch. Love it.